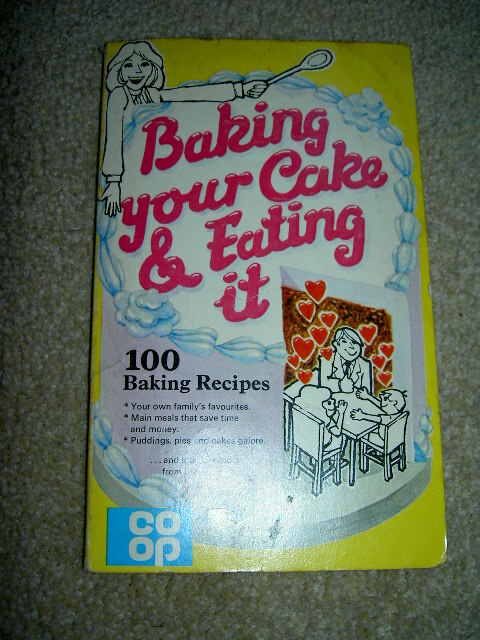 Despite its title, this little book has a host of recipes from savoury pies to biscuits, all designed to be economical so quite appropriate for today’s austerity diets! It was very easy to make. I needed 3 bananas to make up the weight. I chopped my dates using scissors, but you can buy ready chopped dates at supermarkets. 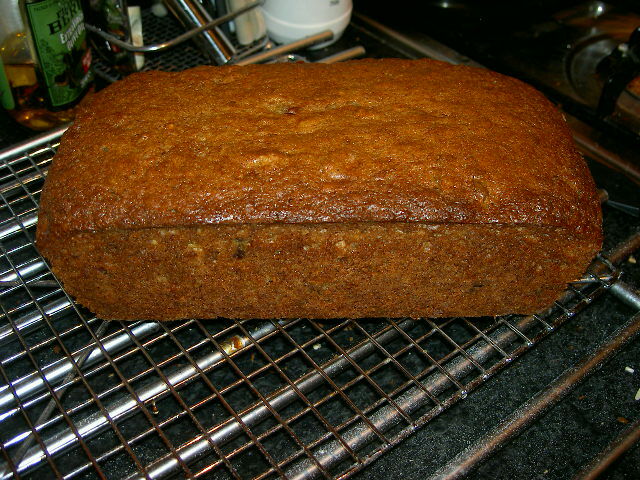 And, finally, I used an 8 inch long loaf tin which I lined with baking parchment. The cake turned out beautifully moist. 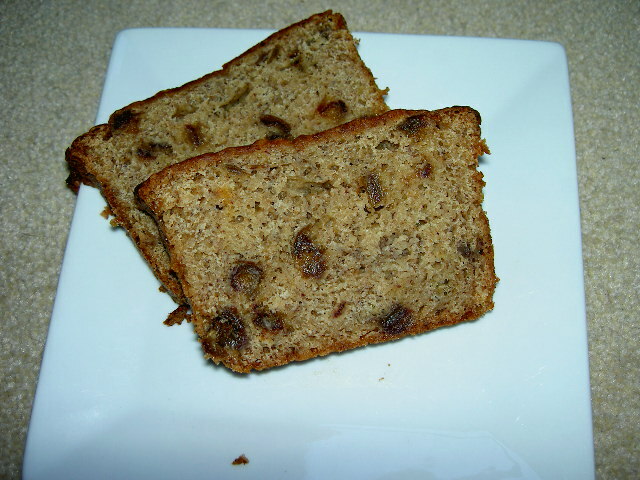 The banana wasn’t overpowering and mixed well with the dates to give a fruity, not too sweet, flavour. It has kept well in the fridge for a few days, but I think it will be gone before it goes stale! 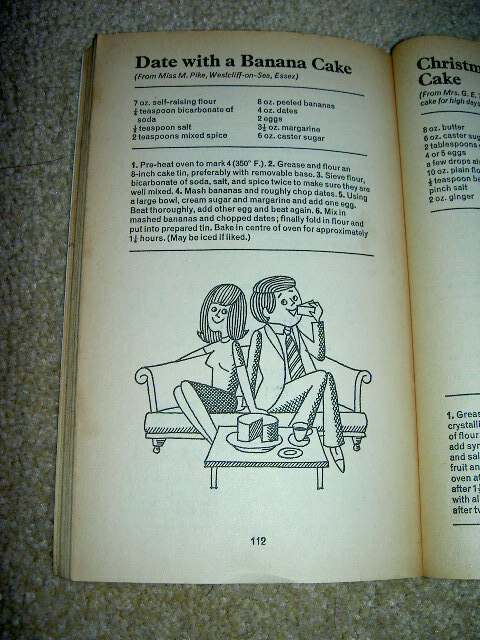 The recipe suggests icing the cake, but I would be inclined to butter the slices instead, but then I’m not a fan of overly sweet things. Today I am an Etsy fan! Since I began to dream of making a living from vintage, I have been following the ‘Quit your day job’ posts on Etsy. These stories of ordinary people, who have been able to make a living following their dreams, have helped me believe that it might be possible for me to do something similar, and have influenced my decision to try and make a living through vintage. I set out my stall on Etsy a few months ago (LadyBVintage if you’re interested) and today *dances round room in excitement* made my first sale! I know that one sale doesn’t mean quitting my day job just yet. But, just for a few moments, I had a sense of what might be possible. And I like it! Yesterday, Brother announced that the last typewriter had been made in Britain. I can’t help feeling that we have seen the end of an era. I grew up with typewriters, carbon paper and white-out fluid. My university assignments were written on a portable manual typewriter at a time when most of my contemporaries were writing theirs manually, and I still use the touch typing skills I learnt then. 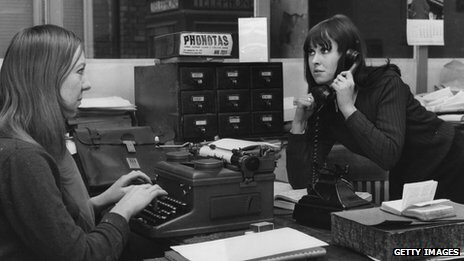 If you saw an office on TV or in a film, the sound of typewriters would have been as much a part of the background as the fug of cigarette smoke. Of course, the advent of the computer has given us so much more than a replacement for the typewriter and it would be churlish to want to return to the days of a manual keyboard. But I wonder how long it will be before any form of keyboard is replaced by tablets, smart gloves and gesture technology? 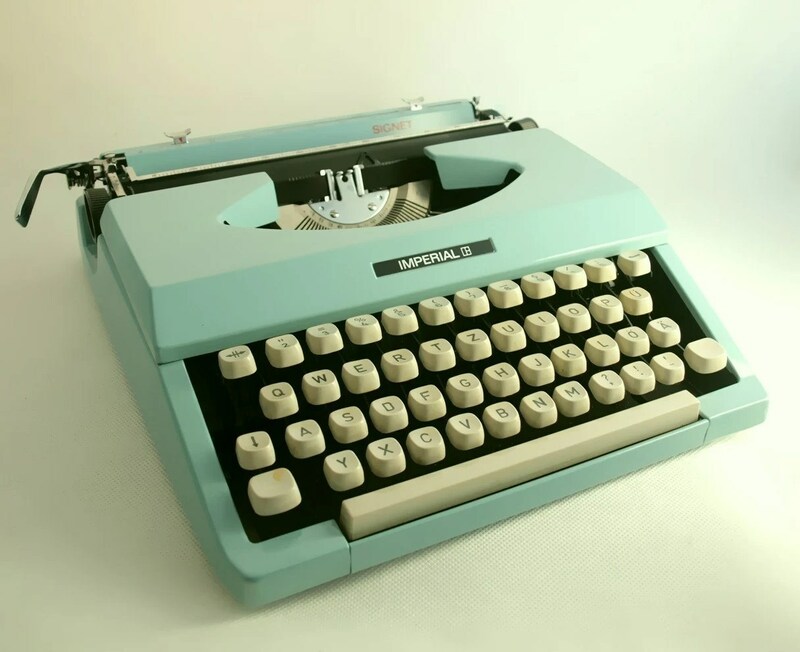 To our grandkids, a PC may need explaining in the same way today’s parents have had to explain what this model typewriter is for when I’ve shown it at vintage fairs. It’s been a busy few weeks auction-wise. Instead of leaving my other half to do the weekday sales, a gap between jobs means that I’ve been able to attend all of them. Unfortunately, I haven’t quite got the dispassionate approach off pat yet and I still buy with my heart as well as my head. 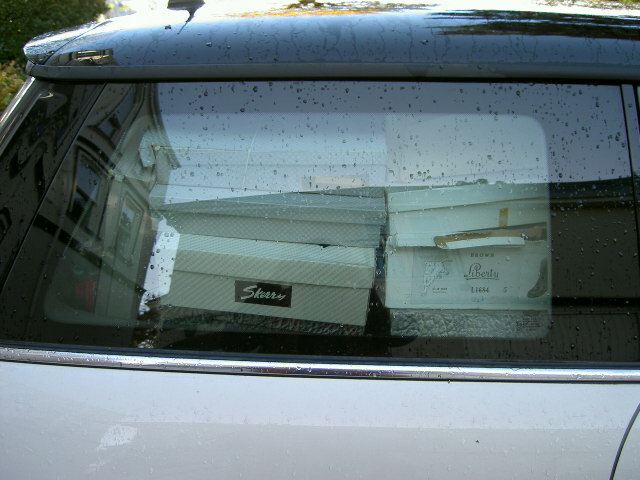 You can see my haul of vintage shoes – still in their original boxes! 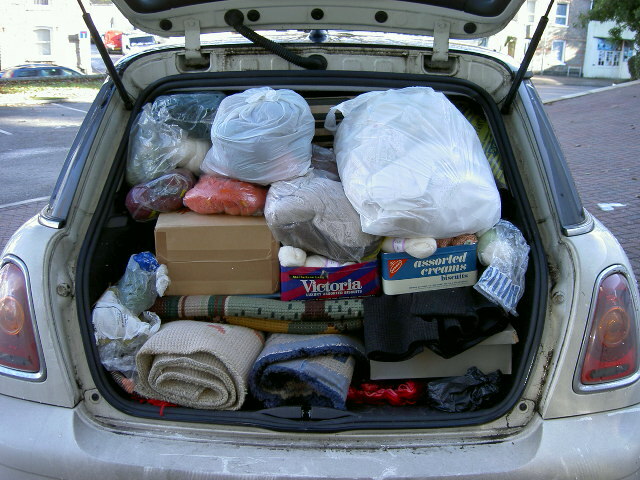 The eagle eyed among you will spot rugs, clothes, shoe boxes, material, and lots and lots of knitting wool. I have to confess that I have always been a crafter, and I’m particularly fond of knitting and sewing. So when I found some of the auction lots were vintage wool and fabrics I went a bit over the top. 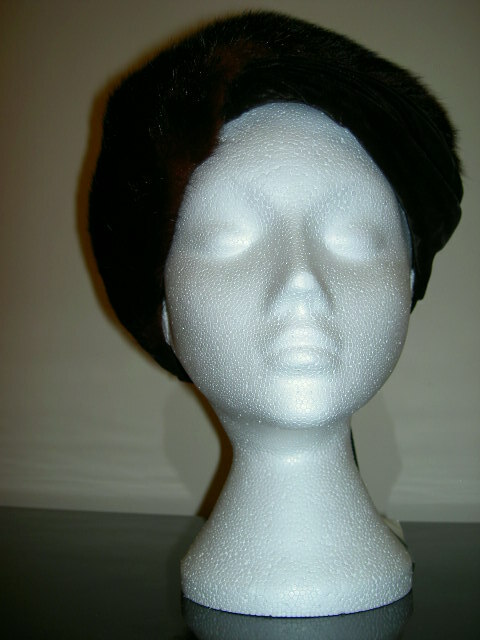 A ‘brand new’, vintage, never been worn velvet and mink hat! 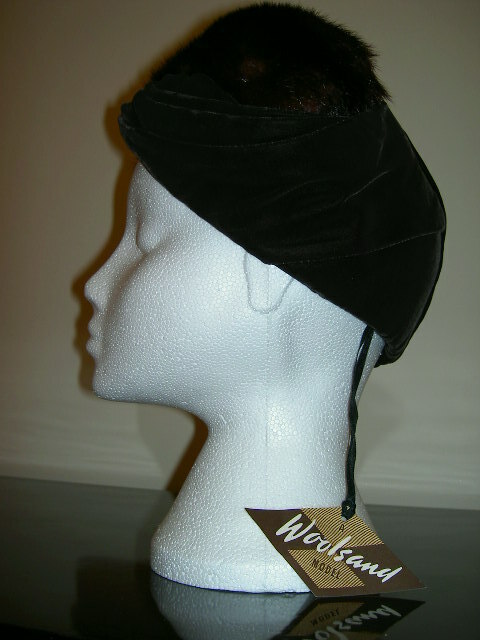 I was so excited to find this hat, wrapped carefully in tissue paper amongst the packets of wool. The label is sewn in, so it clearly hasn’t been worn. 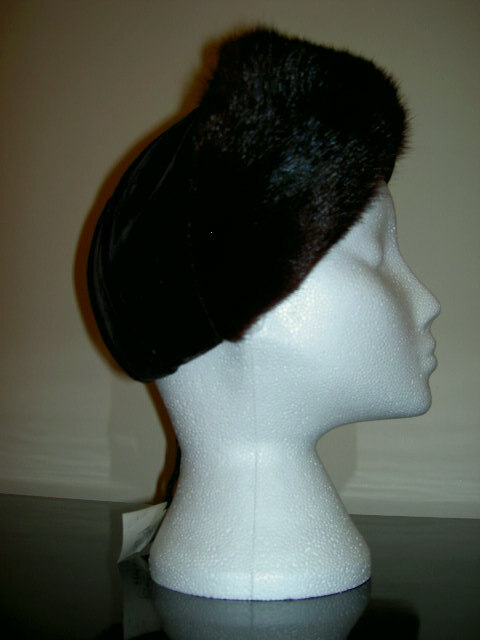 Why would someone buy such (for the time) a lovely hat and then never wear it? I can’t help wondering if its original owner smuggled it home and hid it in her wool stash meaning to bring it out as ‘This old thing, I’ve had it for ages’. I’ll never know, but at least now it’s out of hiding and will go to a new home where it will be seen and appreciated.